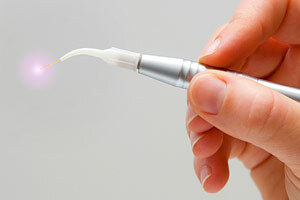 Anderson Pediatric Dentistry offers Laser Dentistry treatments. about going to the dentist. Call us today at (864) 760-1440 to learn more!